Syeed Ishaq Sadat born in Kohat, Khayber Pakhtoonkhwa, Peshawar in 1991. He has studied his primary studies in the area. Mr. Sadat is from Hasaka Mina district of eastern Nanagarhar Province of Afghanistan. In addition, he has completed his bachelor degree in Law and Political Sciences. Mr. Sadat is currently doing his Master degree in International Relations. He has engaged in media in differenct positions like he worked as a news reporter, program producer, spokesperson, and head of news in reliable organizations in Afghanistan since 2009. Mr. Sadat joined Sheba Radio in December 2016, and was recently appointed to the position of Head of News. Emran Niaz was born in 1996 in Kabul the capital of Afghanistan. He has completed his primary studies at Ustad Khalilullah Khalili High School in Kabul, but is about to complete his bechlor degree in Law at Bakhtar University, in Kabul. 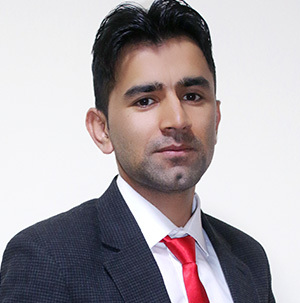 Mr. Niaz has worked with print and electronic for seven years, but he started his media career as a reporter with Killid Media Group from 2012 to 2016. 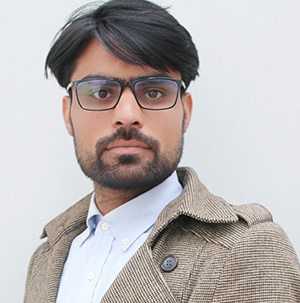 Mr. Niaz has worked as a News Producer and Reporter with Sheba Radio since 2018. 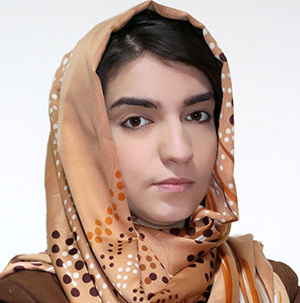 Nazifa Rahmati was born in 1993 in Kabul, Afghanistan. After completing high school, Ms. Nazifa joined the faculty of journalism at Kabul University and has been working with Sheba Radio since 2016. 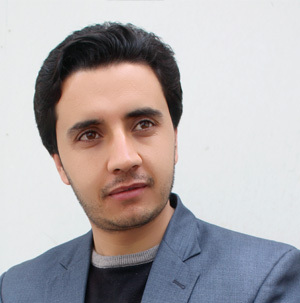 Mohammad Zubaid Alemyar joined the faculty of Journalism at Kabul University after completing high school. Currently, he is pursuing his Masters degree in Administration and Management. Mr. Alemyar started his media career with Khurshid TV as a reporter, and after a year he was appointed as Editor in Chief of Rah Abrishm News Agency, and has also worked as Acting Head of News and Current Affairs with 24 TV. Along with working as a News Producer at Sheba Radio, Mr. Alemyar is also serving as a lecturer in different private universities. Ahmad Zia Intezar completed his higher education in the faculty of Journalism at Kabul Univeristy. 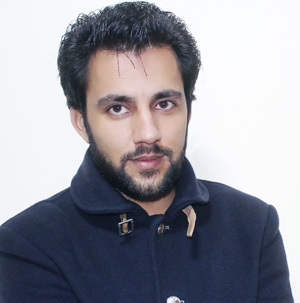 Mr. Intezar has worked in print media Killid Magazine, and has also worked with electronic media with Killid Radio, Khorshid TV and Afghan TV as a security reporter. Currently, Mr. Intezar has been working as a News reporter with Sheba Radio since 2017. Gul Muhammad Pashton completed his Bachelors degree in the field of Pashto literature from Kabul University. Mr. Pashton hs worked as Editor In Chief of Afghan Mahsil and Academic Adalat magazine, and he has worked with different Afghan organizations as a public relation officer, translator, editor and journalist. Mr. Pashton has been working with Sheba Radio as News Reporter and Programe Presenter since 2017. Khujasta Kabiri graduated is currently studying to obtain her Bachelors degree in Law at Khorshid Univeristy. Ms. Kabiri started her work in media with Jawan Radio and Television in the Dubbing Department, and then worked with Mitra TV as a translator and a dubber. She was appointed Head of News at Asmayee Radio in 2014. Ms. Kabiri has been working with Sheba Radio as a Programme Producer and a Presenter since 2017. 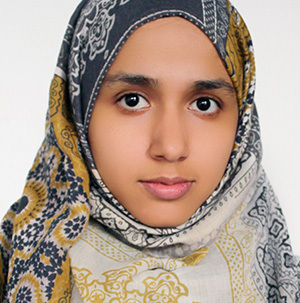 Faiza Yusofzai completed her Bachelors degree in Economics. Ms. Yousafzai has worked in different organizations in Afghanistan since 2010, and has been working with Sheba Radio as a News Presenter and Programe Producer since 2016. Ezatullah Salimi received his Bachelors degree in Languages and Literature from Kabul University. Mr. Salimi worked in different positions at several media organizations in Afghanistan, including Spogmay Radio, Gurbat TV and Kabul News TV. In addition, he worked as Programme Producer with Arakozia Radio. 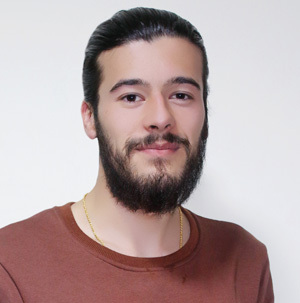 Currently, Mr. Salimi has been working as a Programe Producer with Sheba Radio since 2016. 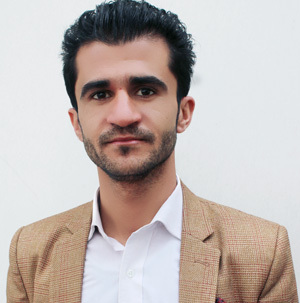 Shamsurahman Shams received his Bachelors degree in Journalism from Nangarhar University and has earned a second degree in Investigative Journalism from DW Academy. Mr. Shams started his career by working with Strengthening Civil Society as an investigative reporter. He has also worked as Head of News with Mena Radio and Khayber Nawakht Radio. Mr. Shams has been working with Sheba Radio as Programe Producer since 2016. 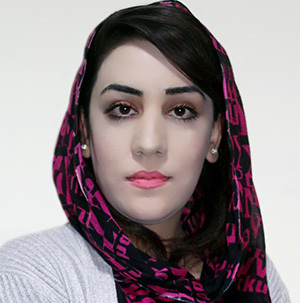 Zuhra Orooj Hakimi completed her Bachelors degree in English Language and Literature at Kabul University following which, she received a diploma in Journalism from Armaghan Institute of Higher Education. 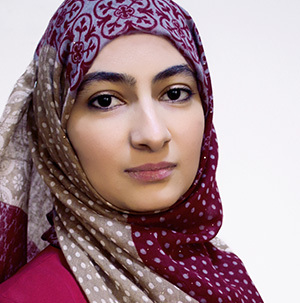 Ms. Orooj has worked in several media organization in Afghanistan since 2009, including Amozgar Radio as a Programe Producer, Khawar TV as a Presenter, Jawan TV as Dubbing Director, and as a Programme Producer and Presenter with Mawj Radio. She is currently working with Sheba Radio as a Programme Producer since July-2016. Najeeba Zaman began working in media as a News Presenter in Kandahar on a local radio station, and has the distinction of being the first female to work with Afghan Azada Radio (Afghan Liberty Radio) in Kandahar. Ms. Zaman worked at Arakozia Radio as a Program Producer and has also worked as a News Reporter with Radio Free Europe/Radio Liberty (Afghan Service). Ms. Zaman is currently working as a News Reporter and Programe Presenter with Sheba Radio since 2017. Zameer Safi received his Bachelors degree in Media and Communications Studies from International Islamic University, in Islamabad, Pakistan. 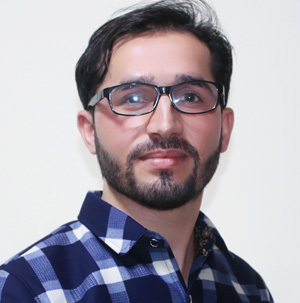 Mr. Safi has worked with different organizations in both Afghanistan and in Pakistan, but began his media career as Editor in Chief of Wekhtaba Monthly magazine. Currently, Mr. Safi is working as a Correspondent and News Presenter with Sheba since 2016.